Rimmel London Kate No. 111 | emma etc. I am getting into lipstick more and more these days. I never used to be, and I sort of thought lipstick was just for grandmas. But it can transform your look and make you look really put together. It's something a little bit special, than only just lip balm or gloss. Rimmel London Kate's No. 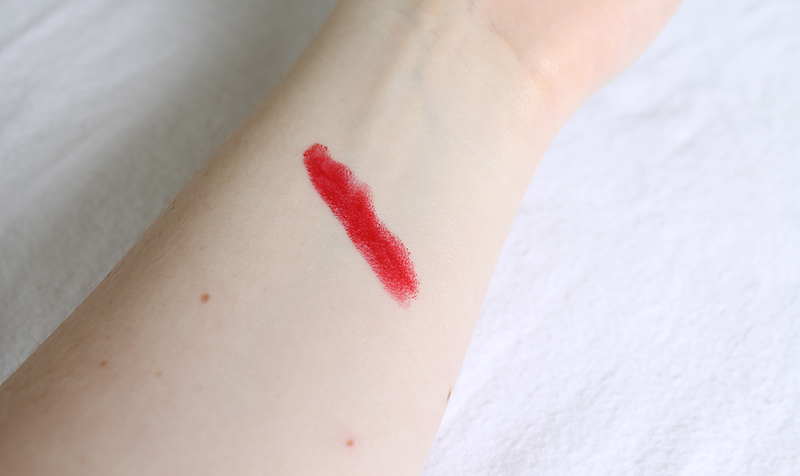 111 (Kiss of Life) is a vibrant, very pigmented lovely medium red that is both glossy and easy to glide over your lips and is pretty long lasting. I think the packaging is really nice, and now with this I have the perfect red lipstick. I think this lipstick would suit all or most complexions, as it's a very classic colour. 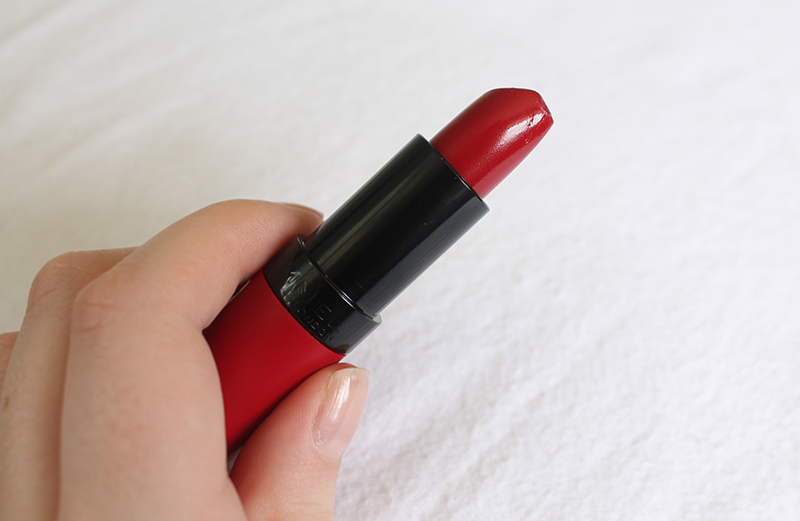 If you're after a classic red lipstick, I'd give this one a whirl! I think I'll be purchasing another one in this range - 101 is calling my name. 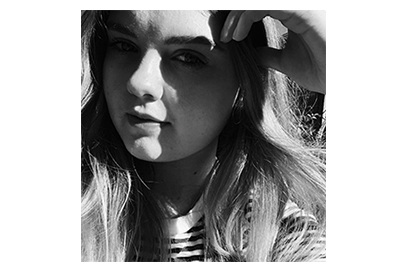 For a quick snap of what it looks like on me, head to my instagram: @ohemma_lou. And special thanks to Nigya. Aw wow thank you so much! Bright red for summer! Loving it!